Pavers Driveways VA has been designing and constructing new custum quality retaining garden walls in Northern VA, Washington DC, and Maryland for the past 25 years. 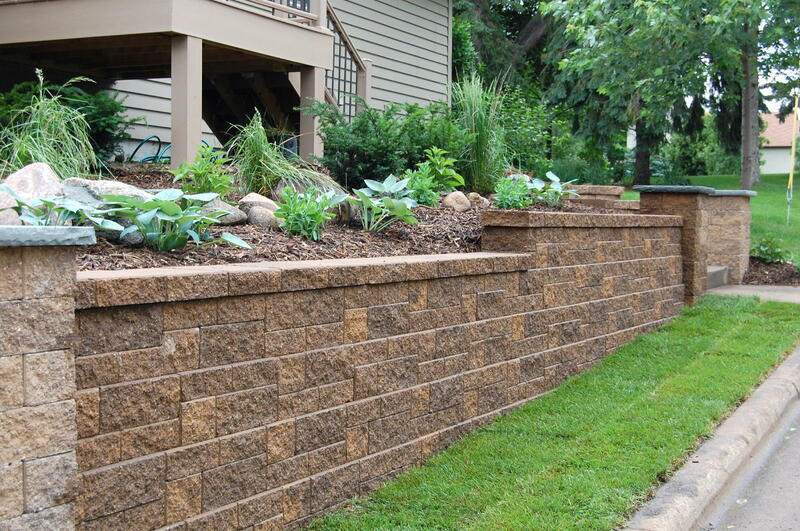 A garden wall is a decorative wall whose free-standing stability is dependent on its own weight.We specalize in custom garden wall designs that will meet all of your needs. Pavers Driveways VA has been building garden walls for the past 25 years in Northern Virginia, Fairfax County, Loudoun County, Fairfax City, Fairfax Station, Oak Hill, Annandale, Alexandria, Arlington, Reston, Herndon, Lorton, Woodbridge Chantilly, Falls Church, Ashburn, Sterling, and Great Falls. Garden walls are not used to retain other material such as dirt. Garden walls are generally constructed as permanent fences to create patio and yard areas, as well as shield homes from nearby streets. Pavers Driveways VA offers garden walls constructed from wood, concrete, stone, brick, natural stone, or flagstone. We offer various wall options including but not limited to retaining walls, brick walls, block walls, garden walls, landscaping walls, structured walls, stone walls, and wall systems. We select only quality brick, concrete, flagstone, stone, natural stone, CMU blocks and pavers for our clients.